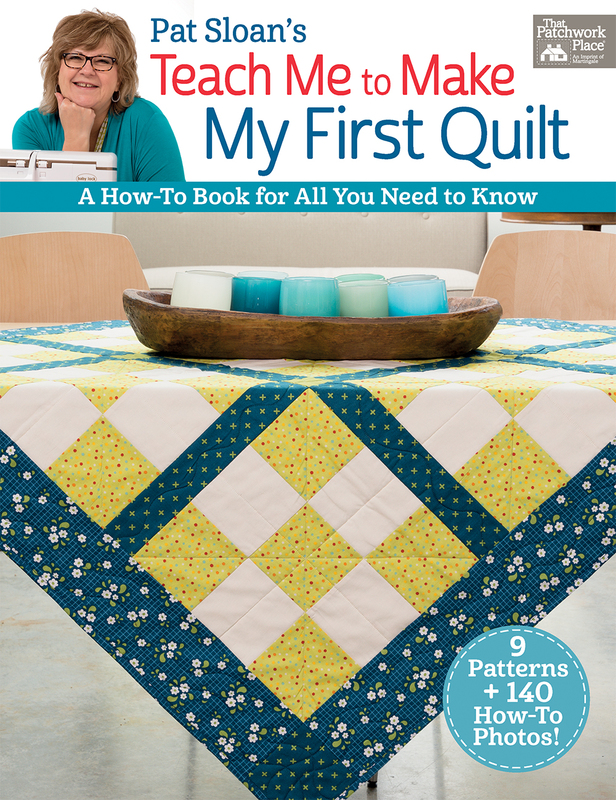 I am often asked how I began quilting, and I tell the inquirer it all began with a book (you can read about it in this blog post). 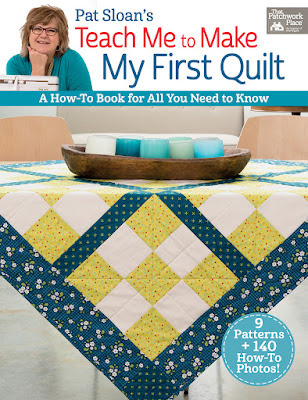 If you are interested in learning how to quilt or know someone who would love to learn it, today I would recommend Pat Sloan's Teach Me To Make My First Quilt published by Martingale and here is why. 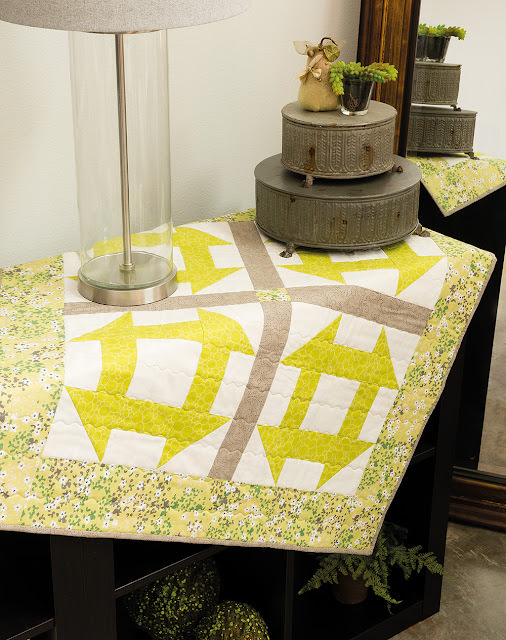 I love that Pat walks us through fabric care, how to cut perfect straight strips of fabric, the order in which to sew patches to make a block and, to me the most fun of all, how to machine applique' fabrics using fusible web. 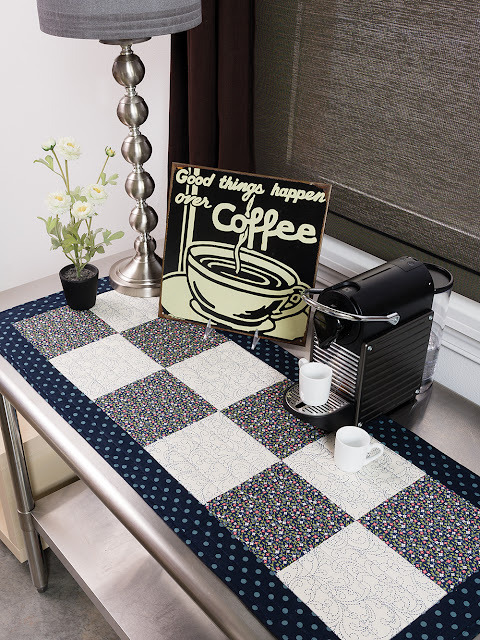 By reading the book one can confidently begin a project as all the questions which may arise on the solitude of your sewing area or studio are already answered in an easy-to-find format. 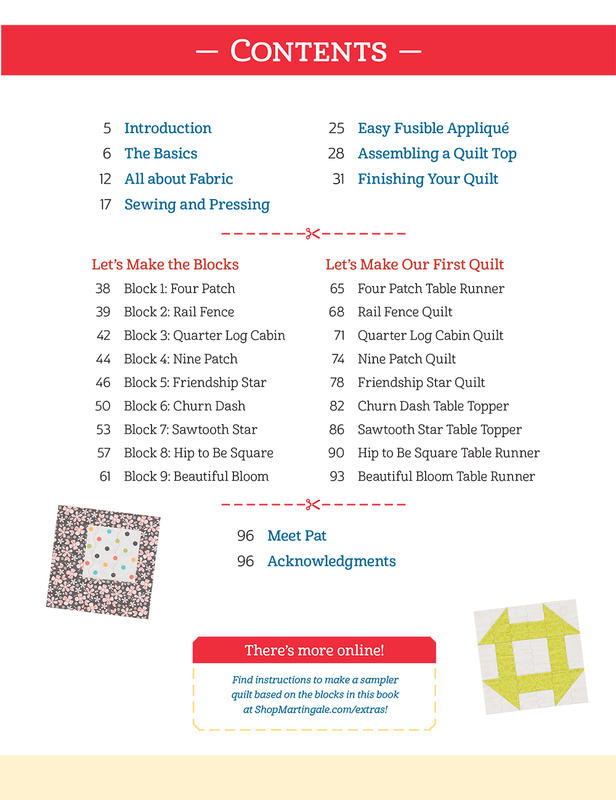 The nine patterns in the book provide a way to practice putting together the blocks you learned with the new sewing skills you acquired. Throughout Teach Me To Make My First Quilt Pat Sloan includes tips and additional resources. 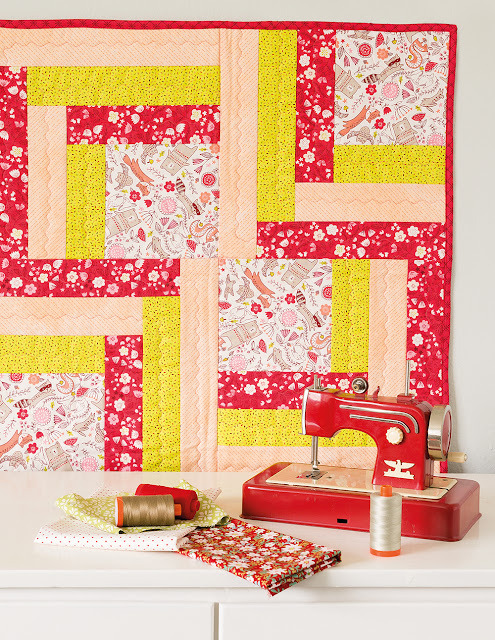 I also like the simple quilting she used on the projects - anyone can quilt projects by using the walking foot and following her instructions, adding to the experience: learn the very basics, build the blocks, put them together, and then quilt the project yourself. thank you for the lovely review of my book!